Couple of years back I did a post on SIPTO (Selected IP Traffic Offload) and related technologies coming as part of Rel-10. I also put up a comparison for SIPTO, LIPA and IFOM here. Having left it for couple of years, I found that there have been some enhancements to the architecture from the basic one described here. 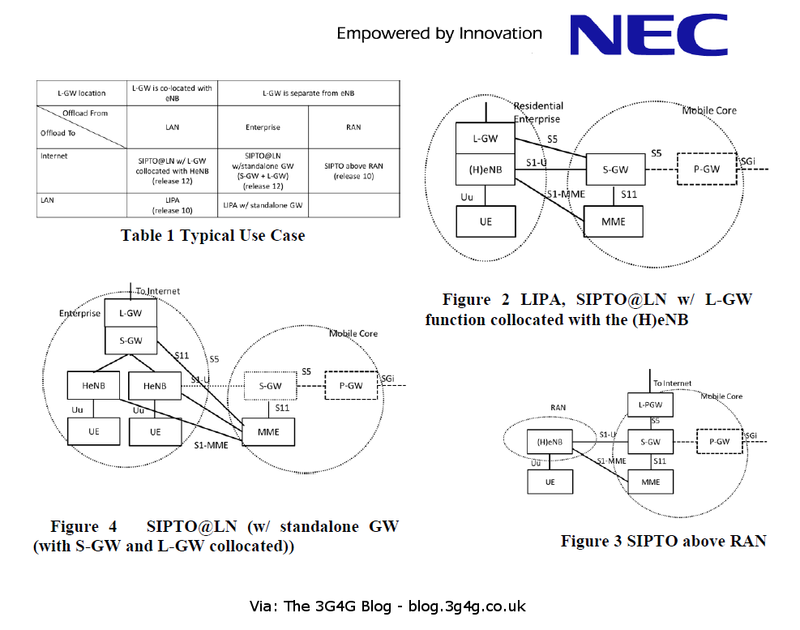 I have embedded the NEC paper below for someone wanting to investigate further the different options shown in the picture above. I think that even though the operator may offload certain type of traffic locally, they would still consider that data as part of the bundle and would like to charge for it. At the same time there would be a requirement on the operator for lawful interception, so not sure how this will be managed for different architectures. Anyway, feel free to leave comments if you have any additional info. The intention of the Pico Cells is to offload traffic from the Macro cells to increase the system capacity. As a result, when Macro cell becomes overloaded, it would make sense to offload the MUE’s in the vicinity of the Pico cell to it. This can/should be done even if the UE is receiving a better signal from the Macro cell. 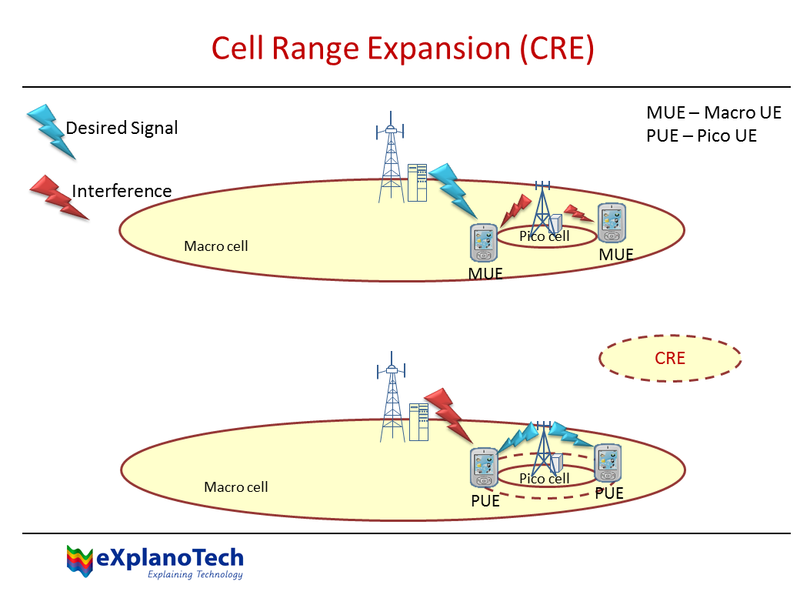 The expansion of the range of the Pico cell is termed as CRE or Cell Range expansion. 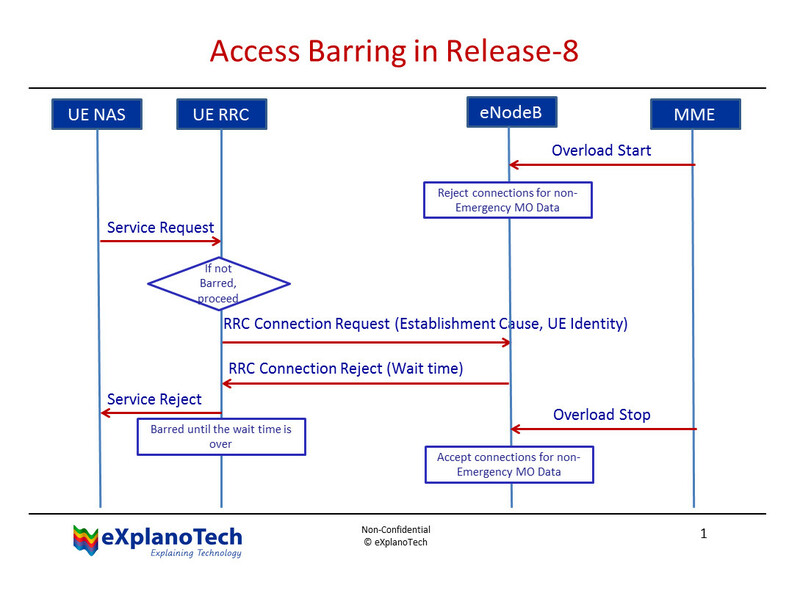 To make sure that the UE does not fail in the handover process, the Time domain ICIC should be used and Macro cell should use ABS. The UE’s can be configured to do measurements on the Pico when the Macro is using ABS. The MUE now reports the Measurement reports to the Macro and are handed over to the Pico to act as PUE. One of the features being investigated and added is the Sponsored Data Connectivity feature in the Evolved Packet System. This feature has lots of backers as this is deemed to be a new source of revenue for the operators. With the emerging of innovative IP services, the transactional data usage is becoming more and more prevalent on the mobile. For example, the user downloads a purchased ebook from an online store; the user purchases and downloads a game from an operator store; the user views free trailer clip from an online library to determine whether to buy the entire movie or not. In many cases, the Sponsor (e.g., Application service provider) pays for the user’s data usage in order to allow the user to access the Application Service Provider’s services. This enables additional revenue opportunities for both the Application service providers and the operators. In particular, such dynamic data usage provided by the Sponsor allows the operator to increase revenues from the users with limited data plans. The user may have limited data plans allowing only a nominal data volume per month and the Sponsor may dynamically sponsor additional volume for the user to allow access to the services offered by the Application service providers. The PCC framework can be enhanced to enable such use cases, in particular, it allows the operator to provide service control based on such sponsored services. For example, it allows a dynamic IP flow to be excluded from the user’s data plan since a Sponsor might sponsor the data usage for the identified IP flows. For example, the user may use the limited data plan to browse an online store for interested books; but once a book is purchased, the data usage for downloading the book can be granted for free. 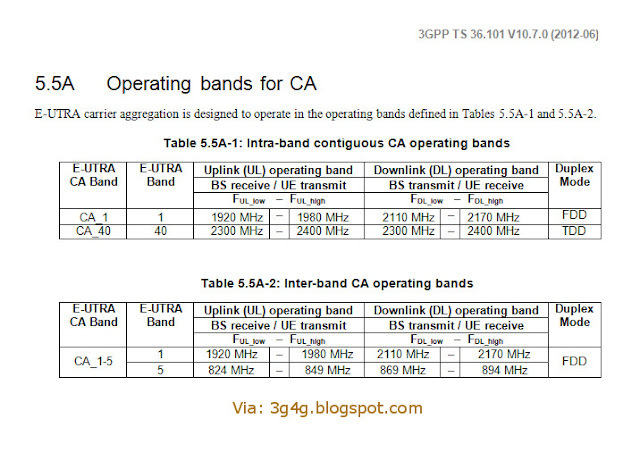 In addition, the IP flow may also be granted certain level of QoS (e.g. video streaming). TR 23.813 studied the feasibility of these scenarios of sponsored connectivity in the key issue 1 and converged into a set of extensions to the PCC procedures which will allow the operator to provide sponsored connectivity to sponsor entities. In addition to Key Issue 1, SA2 also studied the feasibility of Key issue 2 - Coherent access to Policy related databases within TR 23.813. 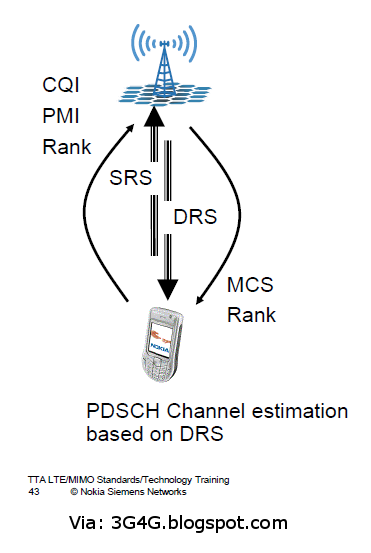 It enables UDR (User Data Repository) in the PCC architecture as an optional functional entity where PCC related subscriber data can be stored and retrieved by the PCRF through the Ud interface. 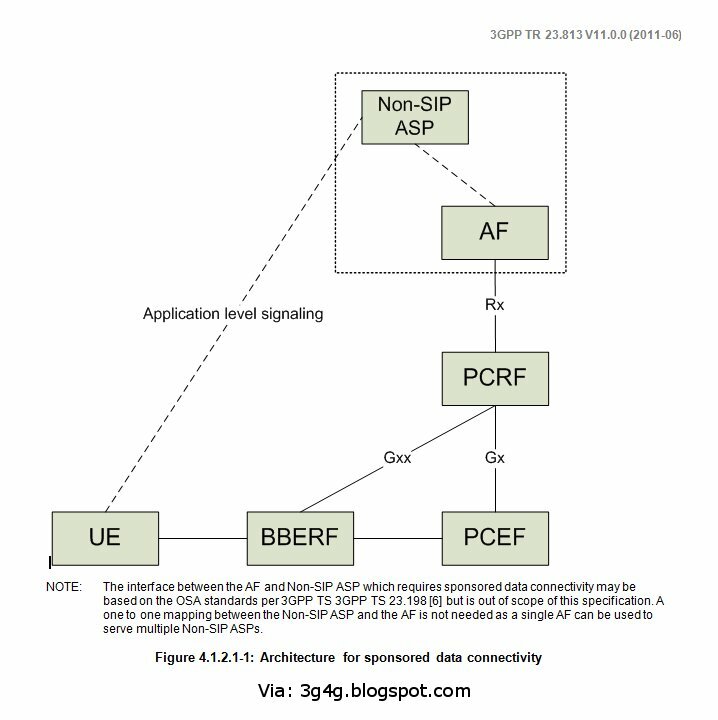 This deployment scenario does not require SPR and allows the PCRF access to the PCC related subscriber data stored in the UDR. 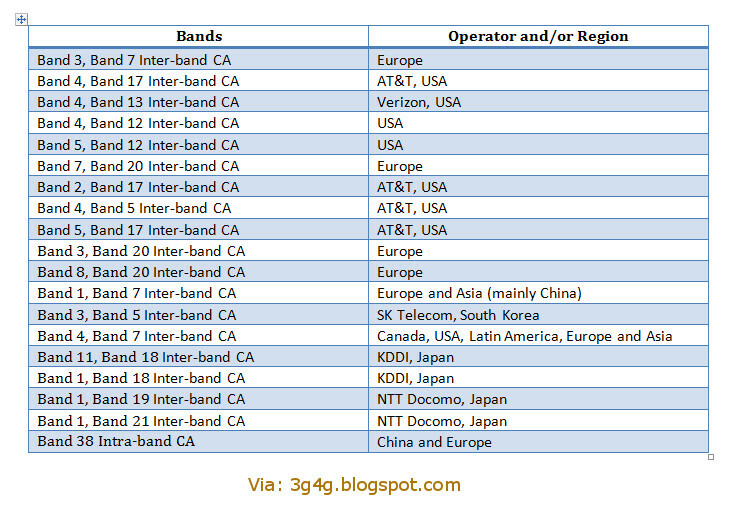 Mobile operators have to deal with increasing flexibility of data services delivery on different devices. 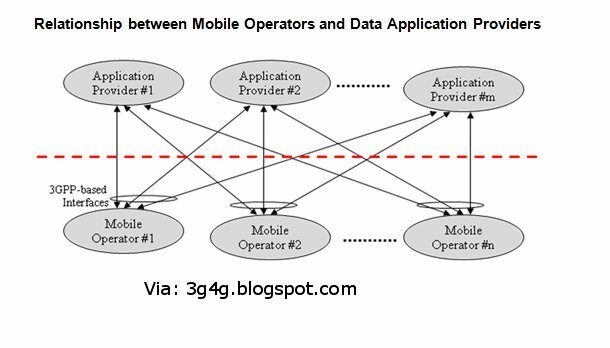 The data services could be hosted by the mobile operators in their data centers within 3GPP domain or could be hosted by 3rd party data application providers that could be outside of the mobile operator domain. 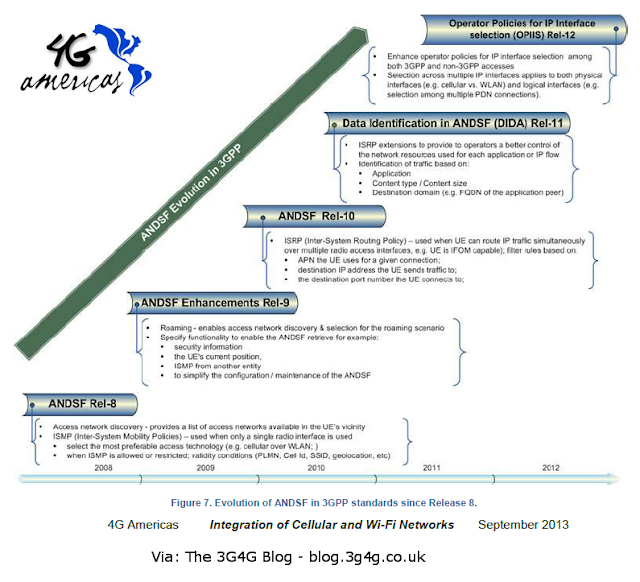 Current practices involve individual mobile operators negotiating agreements with data application providers resulting in proprietary additional functionalities in 3GPP networks which results in non-standard 3GPP interfaces. 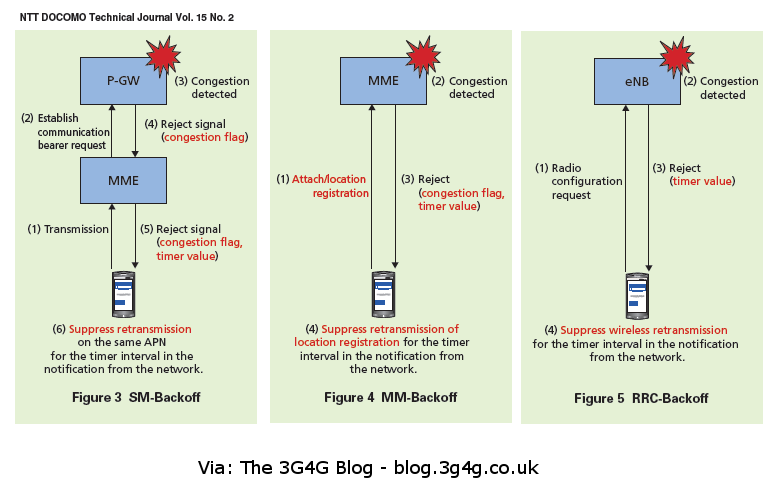 With the advent of new models of services delivery like cloud computing and Application Stores, it is important that the mobile operator minimises upgrades to the network and associated backend integration. Also the mobile operator has the opportunity to explore various charging models in this interworking scenario with data service providers. Sample services/capabilities that mobile operators can provide to data application providers are customised billing/charging, promotional services, group addressing capabilities, identity services, statistics, etc. This WI proposes to enable the mobile operator to use enhanced functionalities and interfaces to meet the needs of the rapidly changing industry models. The WI is expected to develop requirements and architectural frameworks for authentication, authorization, policy, charging, mobility and session continuity aspects for various interworking scenarios. 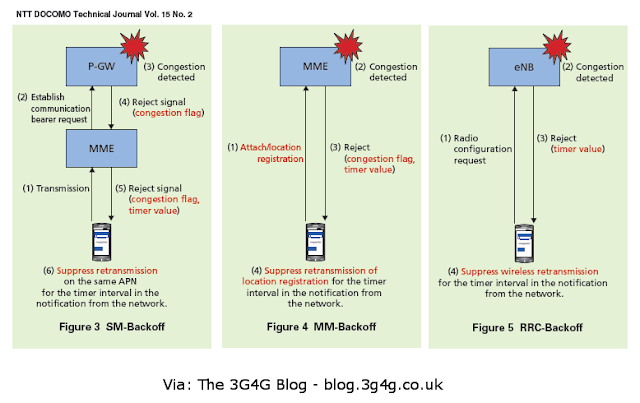 The existing schemes for authentication/authorization and charging need to be studied and updated/enhanced, when deemed necessary, by liaising with other 3GPP Working Groups/SDOs/fora in charge of them. This WI was de-prioritised in Rel-11. 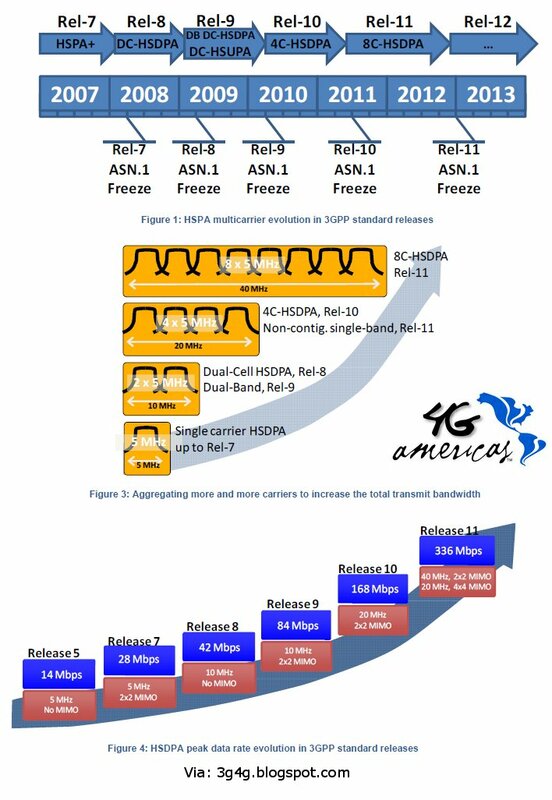 The Rel-12 work will take into consideration the new TS 23.682 developed in Rel-11 (Architecture Enhancements to facilitate communications with Packet Data Networks and Applications). What are you your thoughts on sponsored data connectivity? Key question is what use cases & how the biz model / sponsor interaction works. 1-800 model is a #UselessCase for example. I think tollfree/1-800 apps is a nice idea, but totally unworkable when you drill into the practicalities. There are a few corner-cases & niche exceptions (eg govt-supplied apps) but proposed case for general apps / content is a chimera. More details on what Dean Bubley means is on his blog post here. The comment at the end is very interesting, summarising the hurdles that exist in providing 'Toll-free data'. LIPA was defined as part of Release-10 that I have already blogged about. 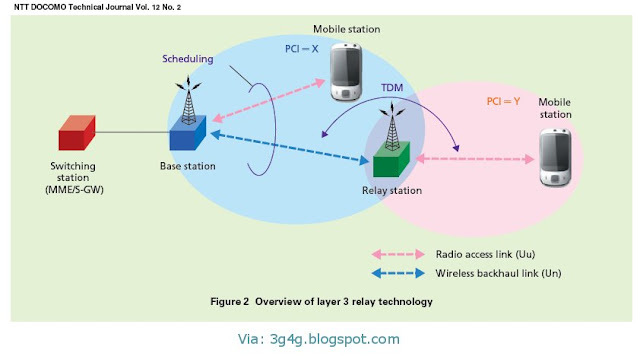 Imagine the situation where a user started accessing local network while camped on the Home eNode B (aka Femtocell) but then moved to the macro network but still wants to continue using the local network. 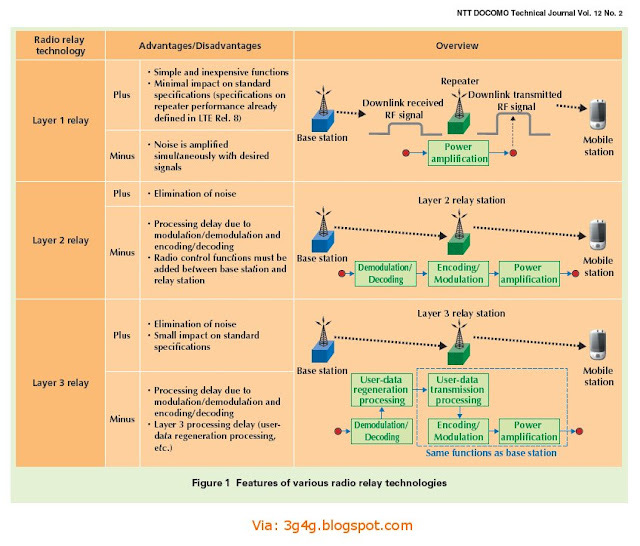 Release 12 defines this feature and is called Continuity of Data Sessions to Local Networks (CSN). This study item was originally part of Release 11 but has now been moved to Rel-12. Basic functionality for Local IP Access (LIPA) has been specified in Rel-10. 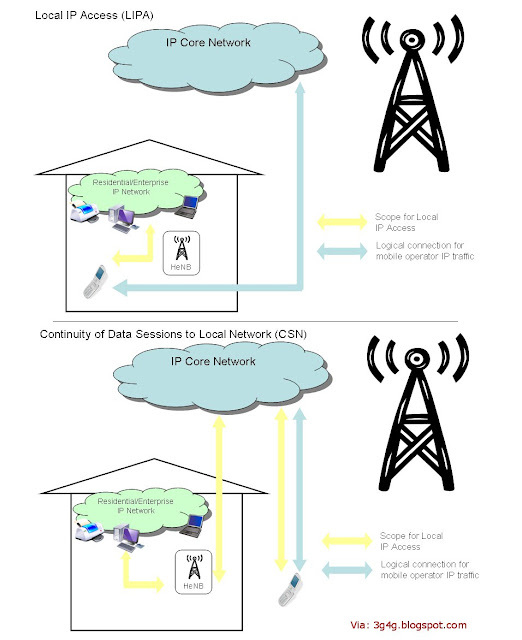 LIPA signifies the capability of a UE to obtain access to a local residential/enterprise IP network (subsequently called a local network) that is connected to one or more H(e)NBs. 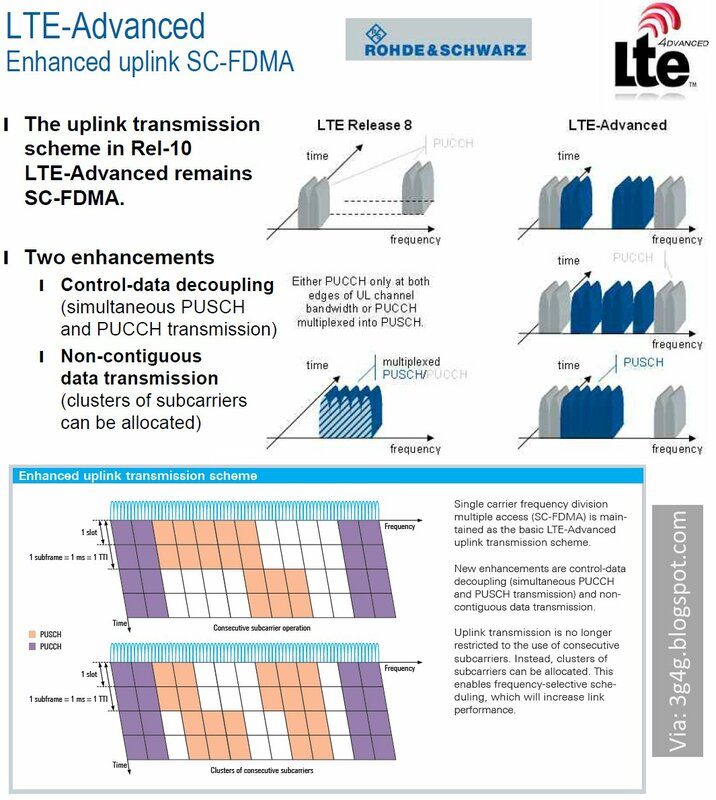 The current study item investigates extending LIPA functionality to allow access to the local network when a UE is under coverage of the macro network and provide related mobility support. 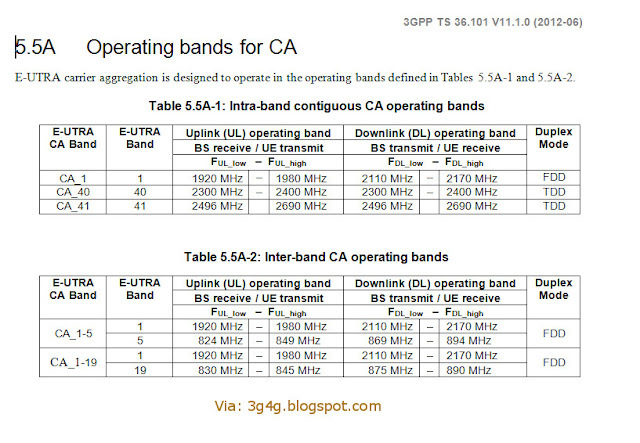 LIPA allows a UE to work with devices in the local network – e.g. printers, video cameras, or a local web-server. If the local network offers services that enable exchange of digital content (e.g. 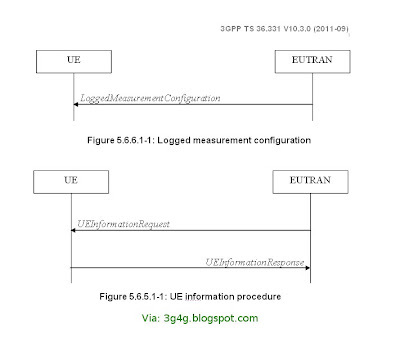 UPnP) LIPA allows the UE to discover supporting devices and to be discovered. · The pictures stored in a UE’s digital camera may be uploaded to a local networked storage device or printed out at a local printer. · A portable audio player in the UE may fetch new content from a media centre available on the local network. · A UE may receive video streams from local surveillance cameras in the home. 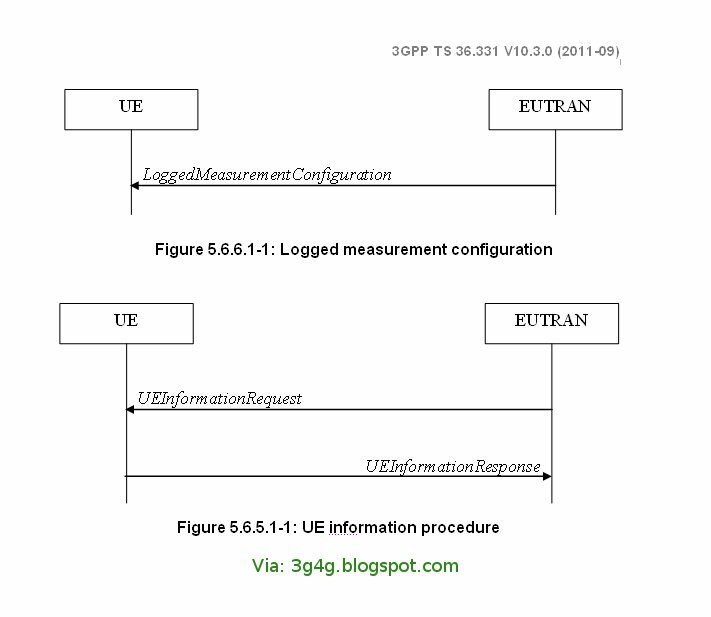 · A local web-server in a company’s intranet may be accessed by the UE. LIPA does not require the local network to be connected to the Internet but achieves IP connectivity with the UE through one or more H(e)NBs of the mobile operator. 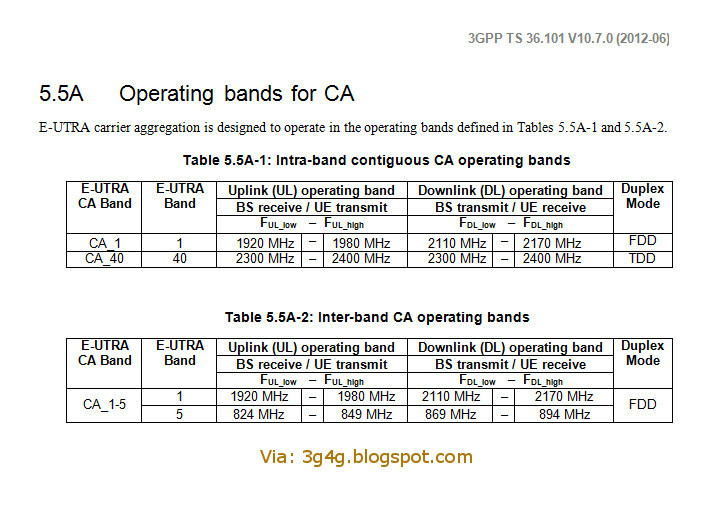 In Release 10 3GPP has only specified the support of LIPA when the UE accesses the local network via H(e)NB. On the other hand an operator may, e.g. 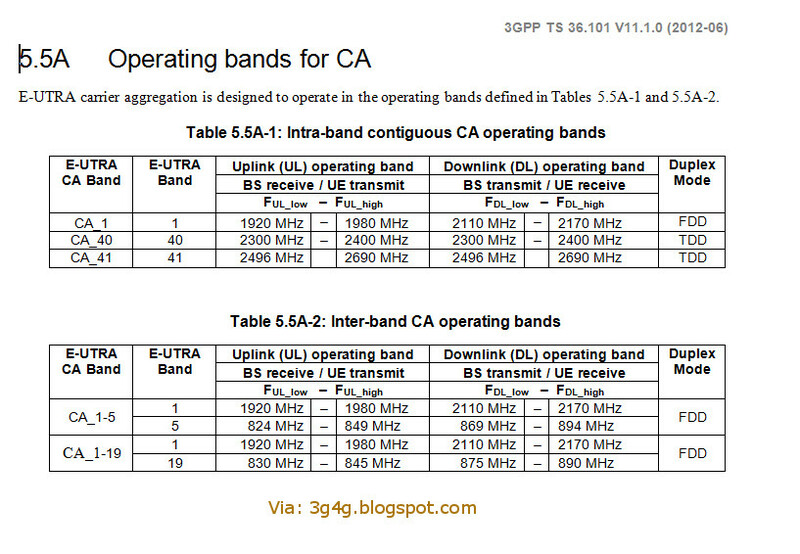 as a chargeable user service, wish to provide access to the local network also to a UE that is under coverage of the macro network. Access to the local network when a UE is under coverage of the macro network should be enabled in Rel-11. 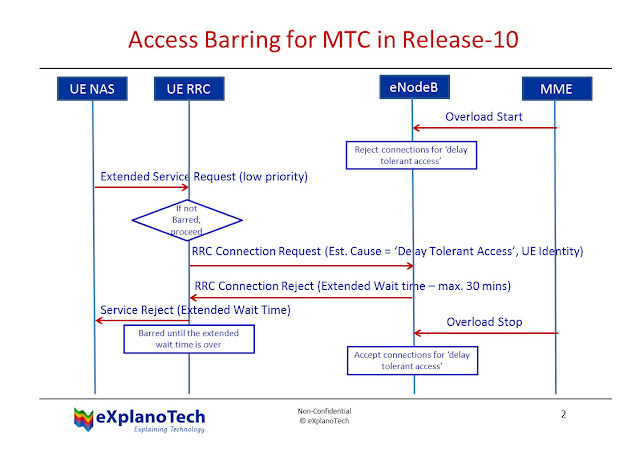 In Rel-10 it had been required for a UE to be able to maintain IP connectivity to the local network when moving between H(e)NBs within the same local network. However, access to the local network may be lost as a UE moves out of H(e)NB coverage into the macro network, even if other services (e.g. 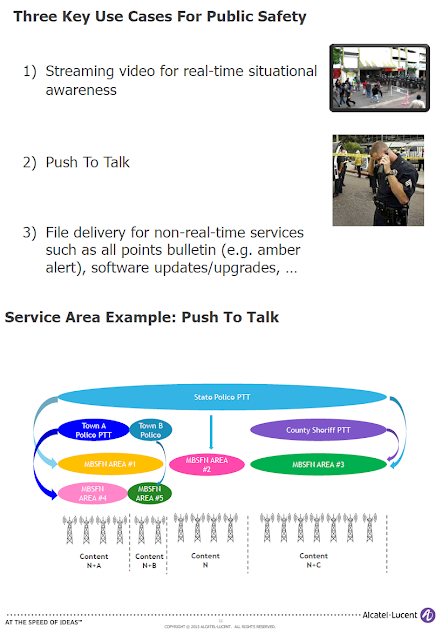 telephony, data services, SIPTO) survive a handover to the macro network and are continued. This may result in an unsatisfactory user experience. 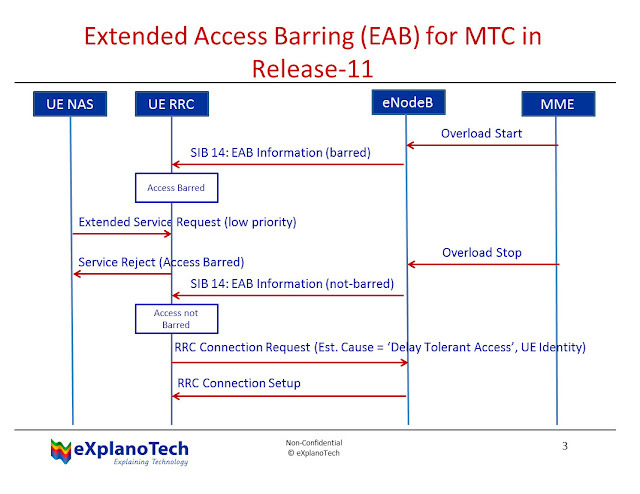 The current study item will allow continuation of data sessions to the local network when the UE moves between H(e)NB and the macro network. 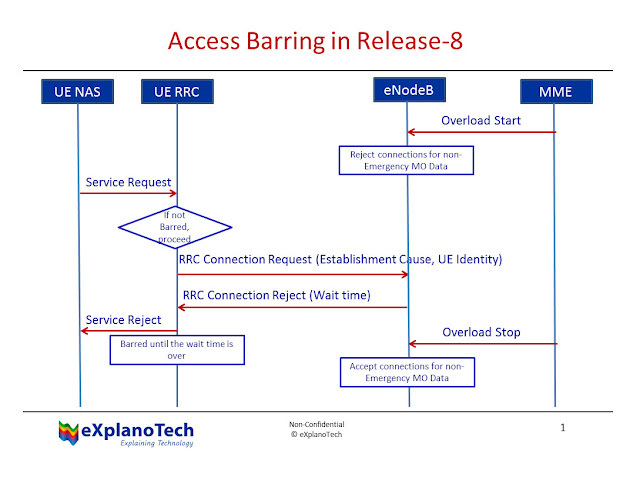 ­ Access to an enterprise/residential IP network when a UE is under coverage of the macro network, assuming that the IP address of the local IP network (e.g. residential/enterprise gateway) is available to the UE. ­ Continuity of data session(s) to an enterprise/residential IP network when a UE moves between a H(e)NB in an enterprise/residential environment and the macro network. 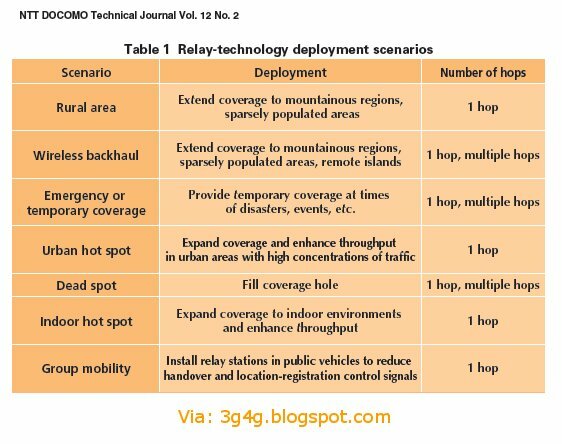 The support of Continuity of Data Sessions to Local Networks should be an operator option that may or may not be provided by individual PLMNs. The user should be able to decline access to the local network from the macro network. 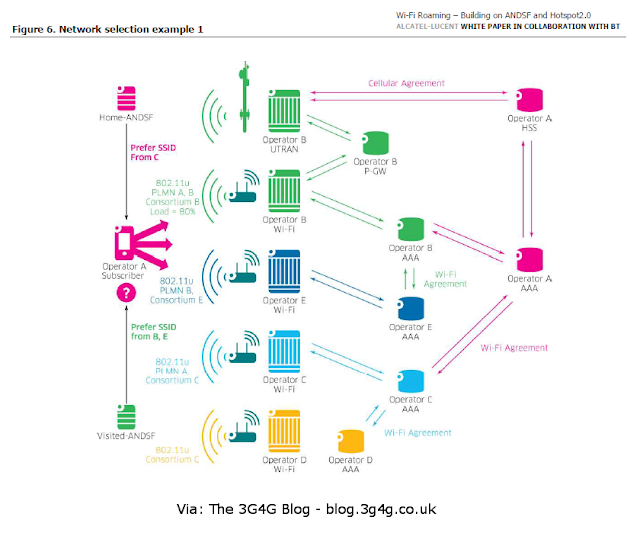 The user should also be able to decline continuity of data sessions to local networks when moving between H(e)NB and the macro network (e.g. in the case when data sessions to local networks is charged differently if accessed from macro coverage or via the H(e)NB). A difference in QoS may be noticeable by the user when the local network is accessed from the macro network or via the H(e)NB.